Ishida Europe has launched a smart, easy-to-use solution for a wide range of meat, fish and poultry batching and grading applications. The new Ishida FLEX-Grader uses Ishida’s proven high performance weighing technology to provide a high speed operation with excellent accuracy that is able to grade product to a variety of different specifications. Depending on the application, top speeds of 200 packs per minute can be achieved. Grading can be carried out to specified weights, minimum weight or number per pack. 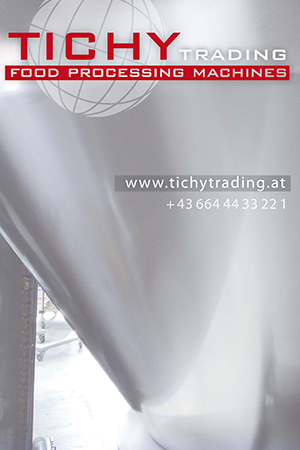 It can also deliver target batching with tolerances and priorities. A robust construction ensures reliable operation in even the harshest environments, while simple set-up operations via the touch screen remote control and an easy-clean open frame design minimise downtime for cleaning and product changeovers. 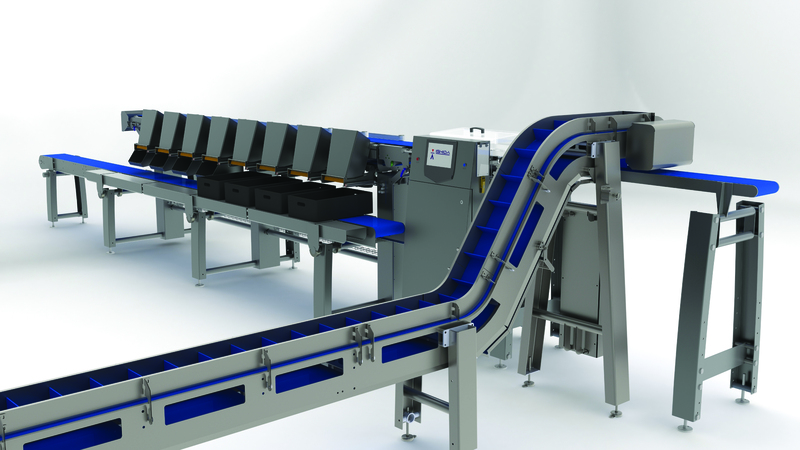 The FLEX-Grader features a modular design that is suitable for any application and can easily integrate into existing processing and packing lines. The arrival of the FLEX-Grader underlines Ishida’s position as a complete turnkey equipment supplier for all types of meat, poultry and fish operations. The company offers a full range of machines including multihead weighers, checkweighers, tray sealers, seal testers and X-ray inspection systems, with the ability to devise complete line solutions tailored to individual customer requirements.